Home | Atlantis Community, Inc.
We have moved! Our temporary entrance is located at 420 W. Cedar Ave. Denver, CO 80223. Atlantis Community, Inc. needs your help! 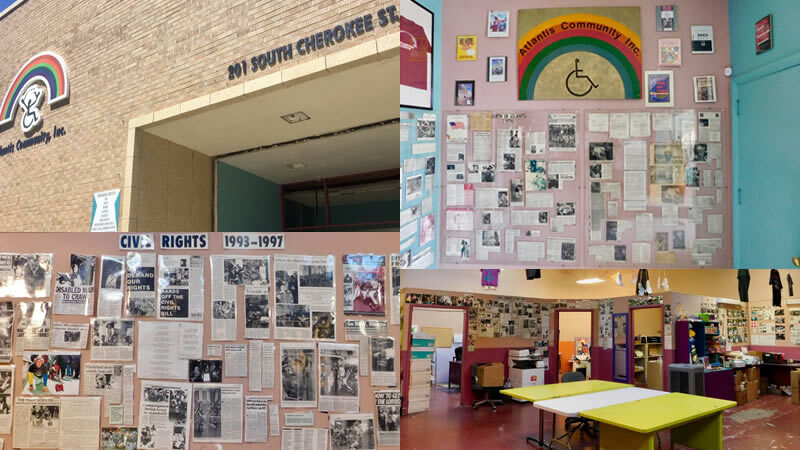 We are currently developing a new, groundbreakingly accessible disability rights history museum. Atlantis Community, Inc. (ACI), advocates for all people with disabilities to be a meaningful part of an integrated community of their choice. Atlantis Community Foundation is a sister organization to Atlantis Community, Inc. and currently operates apartment units and properties that house persons with disabilities and non-disabled tenants. 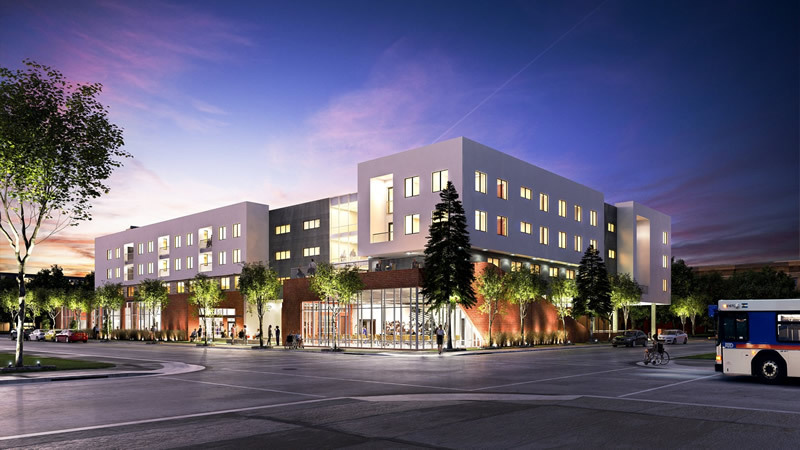 It’s newest effort is The Atlantis Apartments, which will provide accessible and affordable units to persons with disabilities and without. Feel like lending a helpful hand? Whether you email us, call us on the phone, or walk through our doors, we promise to do our best to make sure you are connected with the services and support that you need to survive and thrive.